Barrell aged for 3 years, this Vodka is golden in colour, with delicate honey and vanilla flavours infused from the oak. 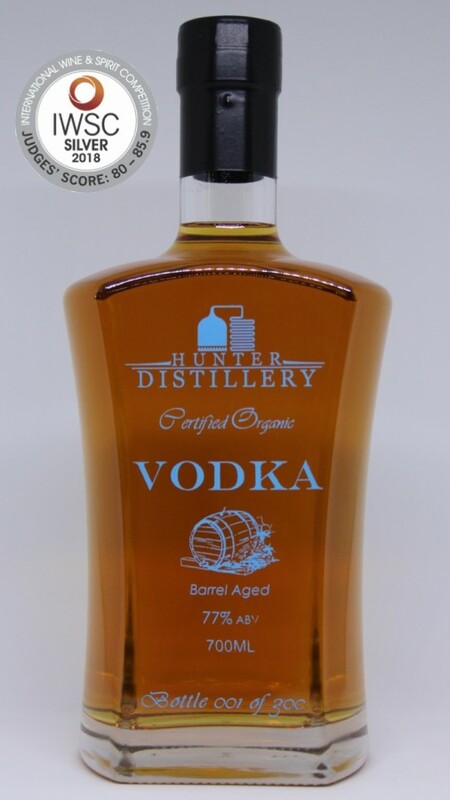 An exciting alternative for a neat Vodka. Limited edition. Maximum 300 hand engraved, individually numbered bottles. Silver medal winner - International Wine and Spirit Competition 2018.